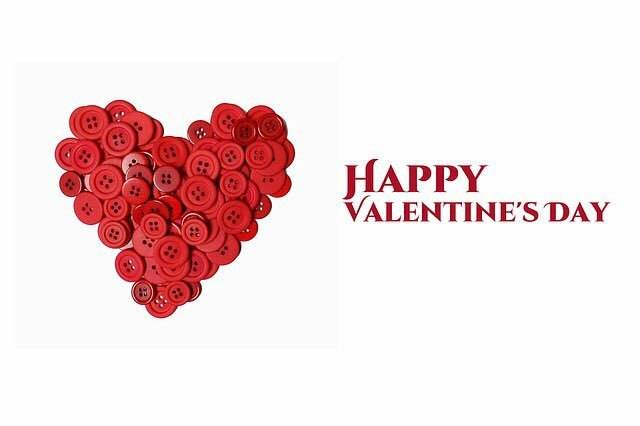 Would you like to make a Memory with me in this Valentine's Day? Should we come back home to watch Memories of the Alhambra tonight? Actor Yun Kyun Sang made his past co-star actress Park Shin Hye's day brighter by sending her a coffee truck. 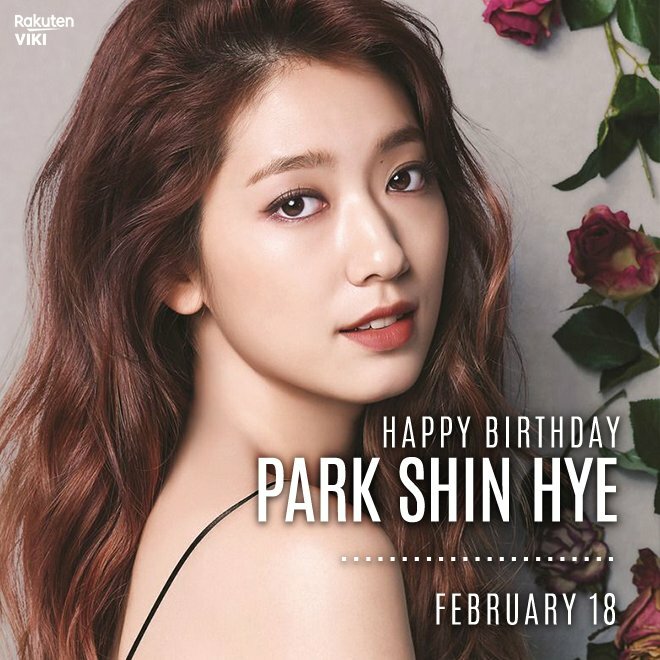 On February 12, Park Shin Hye shared photos of a coffee truck on her social media account. Along with the photos, Park Shin Hye wrote, "Woah, thank you, dad of Koong, Mong, Dddom, and Som (Yun's cats). I'll gain strength from the coffee and keep filming. Loyal guy." The coffee truck was decorated with banners that say, "With Kyun Sang's coffee showing support for Seo-yeon (Park Shin Hye's character), let the film 'Call' hit big!" and "Good luck to 'cool actress' Park Shin Hye! Good luck to the film 'Call'!" Back in 2016, Yun Kyun Sang and Park Shin Hye co-starred in SBS drama 'Doctors'. It seems like they have maintained a strong friendship even after the drama's finale. Meanwhile, Park Shin Hye's new thriller film 'Call' is slated to premiere this year. Would love to see Shin Hye working with him next! Pray that you will always be healthy , genuine, happy, and a warrior! May God bless you, give you the strength, and continue to support you in all your endeavors, in your professional and personal life!